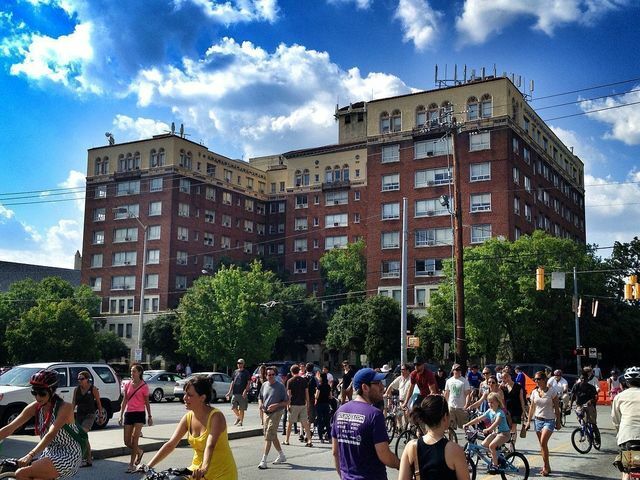 Studioplex Lofts is one of the best examples of adaptive reuse in the Atlanta metropolitan area. 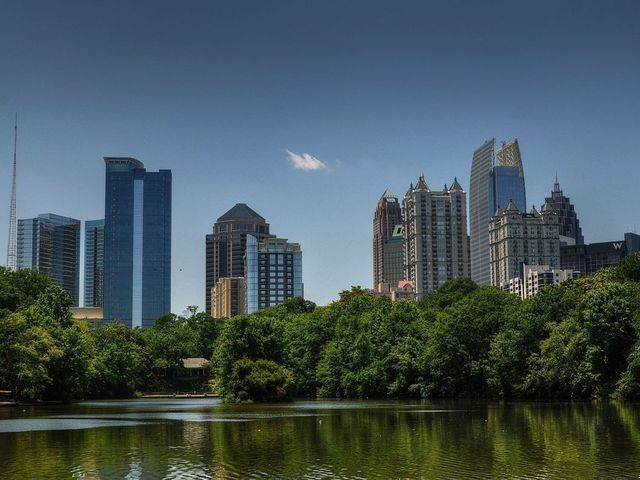 First built by entrepreneur Jacob Elsas’ historic Fulton Cotton Mill operation, Studioplex is now home to one of in town Atlanta’s most popular live-work communities. Strategically located on the Atlanta BeltLine, Studioplex is home to dozens of creative business ranging from a world-renowned theater company to a cutting-edge recording studio, an organic beauty collective to a glass blowing studio. It’s not just the creative, collaborative community environment that attracts residents to Studioplex- you should see the inside of these lofts. With ceilings as high as 18′ feet, these authentic lofts feature designer cabinetry, tile backsplashes, stainless steel appliances, granite counter-tops and sealed concrete floors. 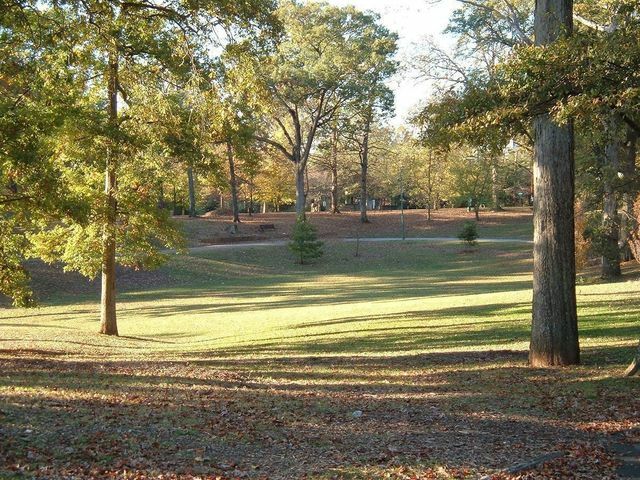 The community’s got tons of parking, a fitness center, club room and plenty of green space for dogs. 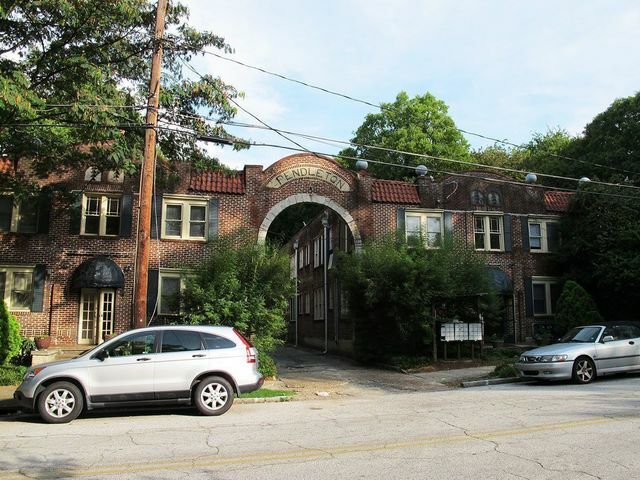 Whether you’re looking for commercial space to run your business, a loft to stretch out in, or something in between, Studioplex is a fantastic option for those looking to take advantage of the best that Inman Park, Old Fourth Ward, and Little Five Points have to offer. Browse lofts currently for sale at Studioplex above.